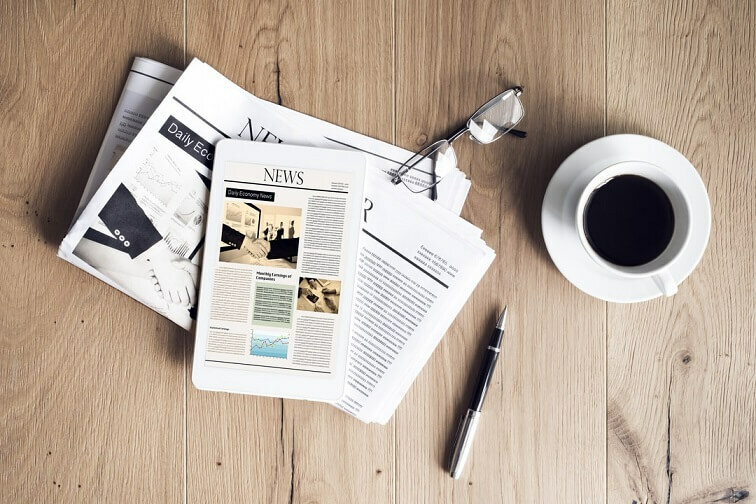 Obtain latest news and data; View dates of upcoming data releases; Sign up for alerts on key releases; Check out the newsletter. Search for data by themes or A-Z; Obtain time series and cross sectional tables from the SingStat Table Builder; Find out more about statistical concepts; Take the Quizzes. View our suite of services and tools. 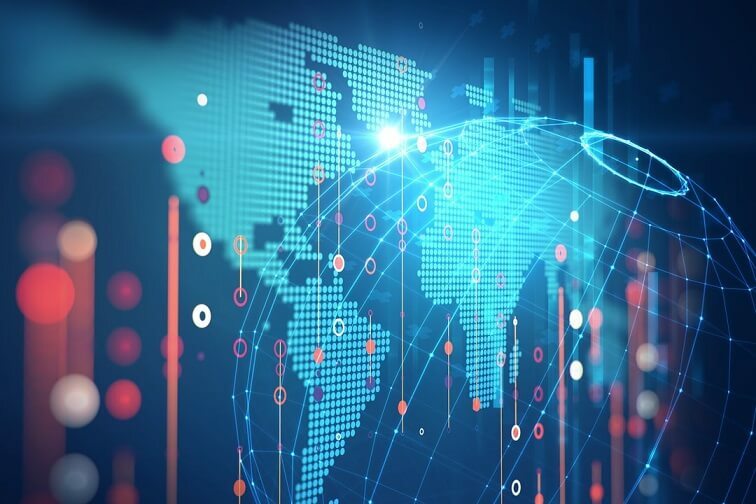 Learn more about the statistical standards, classifications, concepts and methods adopted by Singapore Department of Statistics, as well as other international classifications. 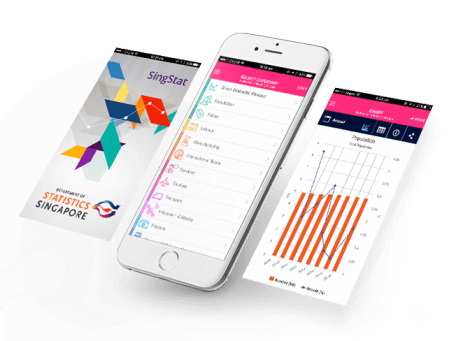 Download SingStat Mobile App for fast, free and easy access to Singapore official statistics and key ASEAN statistics! Download from the SingStat Table Builder over 27,000 data series for free from 60 public sector agencies. Try it today! This report contains key findings on Foreign Direct Investment in Singapore, compiled primarily based on administrative records of government agencies. The report is presented in two parts. Part I presents summary findings on the composition, growth and level of foreign direct investment in Singapore. Part II provides a technical note to explain the concepts and definitions of terms used. Key findings on Singapore’s overseas investment are published in another report on Singapore’s Direct Investment Abroad.